Girl this is perfect if you want to get longer, stronger, more radiant hair. Whatever your hair type is hairburst is for you. 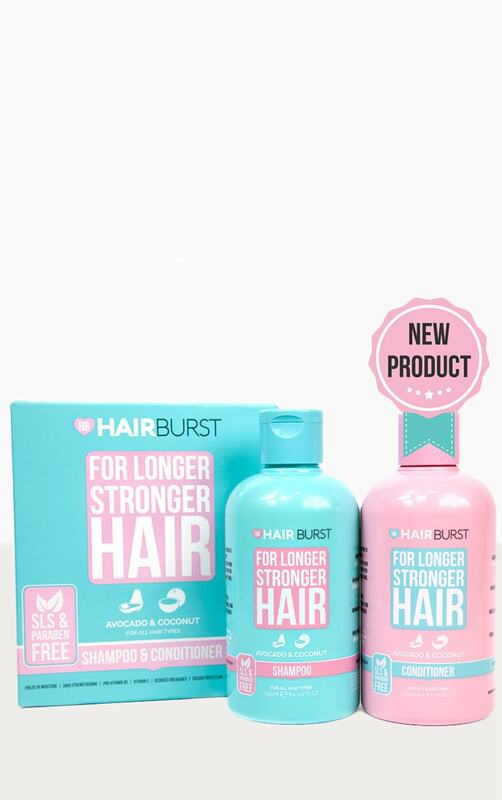 When used together, hairburst shampoo and conditioner will supercharge your hair growth for maximum length in minimal time while the wheat proteins will strengthen your hair and reduce breakage.